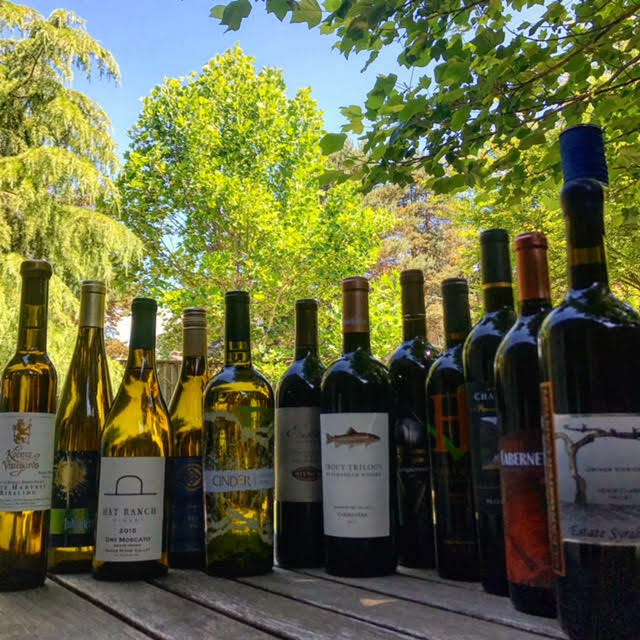 Best Case Scenario is exactly what it appears to be: it’s a case (twelve bottles of wine) of some of the finest wines from a particular region, vintage or varietal. 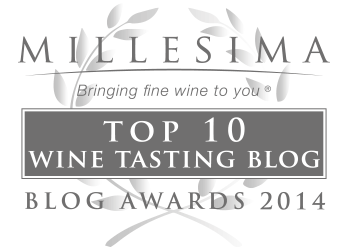 Each wine was hand-selected to represent the quintessential characteristics, flavors and textures of its origin – creating a Best “Case” Scenario. The theme of the first Best Case Scenario series that I featured was, “From Blockbuster to Beauty: The Evolving Style of Oregon Pinot Noir.” Some of the spectacular wines I was able to experience included Brooks Winery Janus Willamette Valley Pinot Noir 2010, Johan Vineyards 2009 Estate Pinot Noir and Brandborg Winery Bench Lands Pinot Noir 2009. 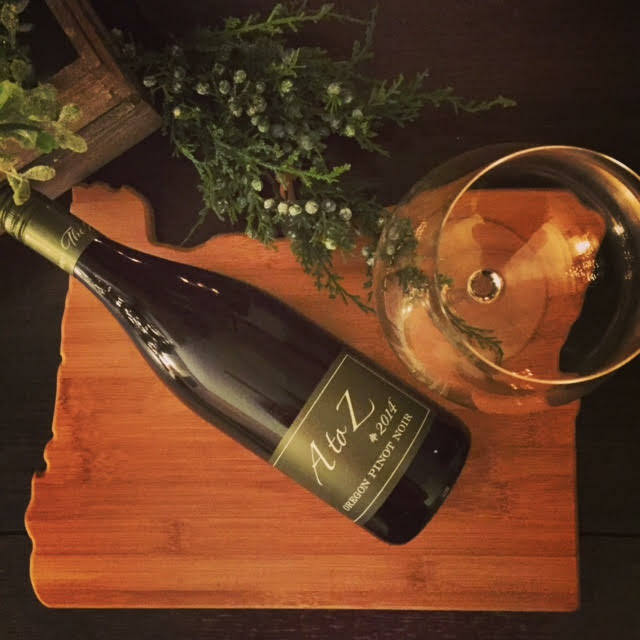 This was written during a time of an exciting shift in the wine industry, where appreciation of elegant, bright, balanced and pretty wines (with alcohol percentages lower than 14%) were being highly regarded globally – Oregon’s delicate, elegant Pinot Noirs were in the spotlight of delight. 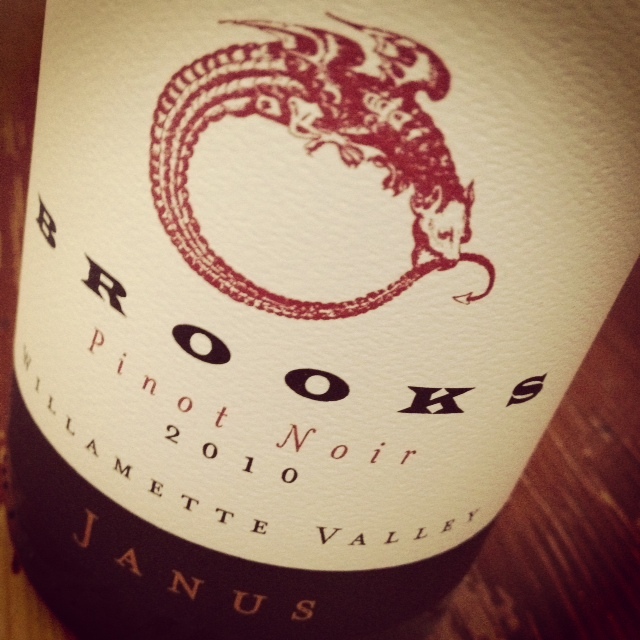 Brooks Janus 2010 Pinot Noir was one of many Pinots that really blew me away from my first shipment of Best Case Scenario wines. 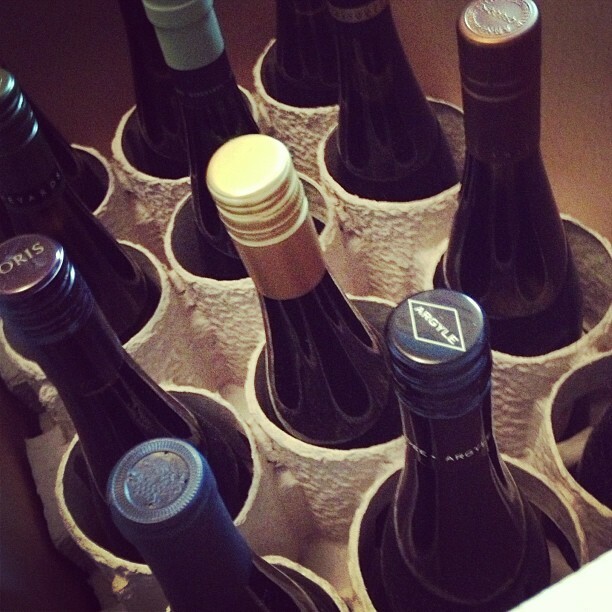 A year later, I received a box of Best Case Scenario named, “Oregon Riesling – Our Best Kept Secret,” and some of the finest Oregon Rieslings I’ve ever experienced were in that box. The next year some more Pinot Noirs, this time with a slightly different theme: brands built on dependable quality offered at exceptional value. I decided to feature one Pinot Noir a day for 12 days leading up to Christmas – calling the series, “12 Days of Oregon Pinot Noir: Affordable, Accessible, Ambrosial.” Some of the affordable Pinot Noirs included were truly impressive, “Adelsheim, A to Z Wineworks and Anne Amie ( to name just a few) that had suggested retail prices far below what Pinot enthusiasts would expect. With a deep-seeded dedication and zeal for the terroir and fruit of Oregon, from its fascinating geological history and hundreds of distinctive micro-climates that influence the vines from one end of the state to the other, the first three Best Case Scenario pieces that I published clearly illustrated the uninhibited enthusiasm I have for the wines of my home state of Oregon. 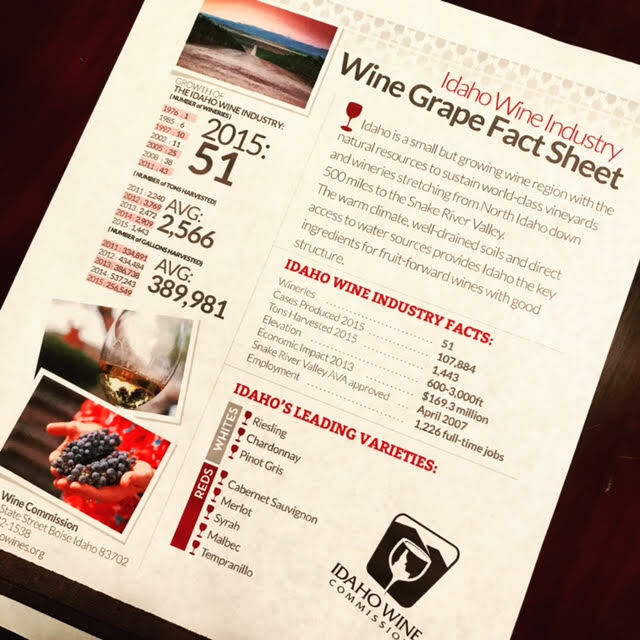 The 12 Idaho wines we will discover on this 45th Parallel North journey through wine. 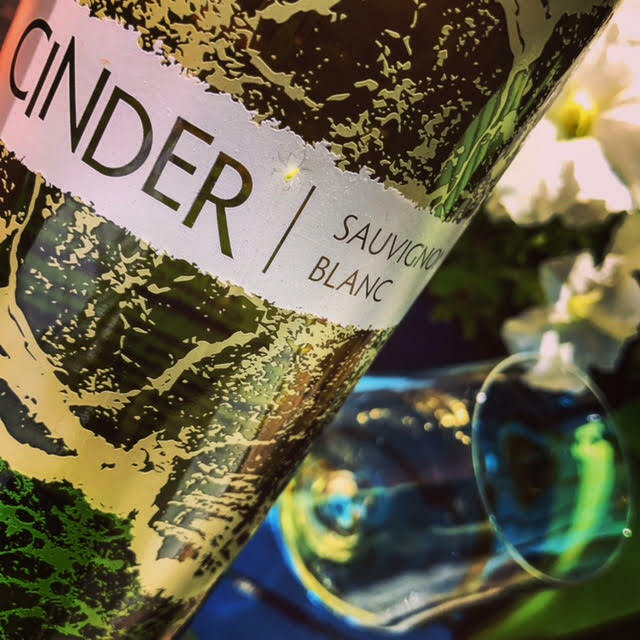 The first wine I’ll be featuring in the Idaho Best Case Scenario – 45th Parallel North series is Cinder’s Sauvignon Blanc. 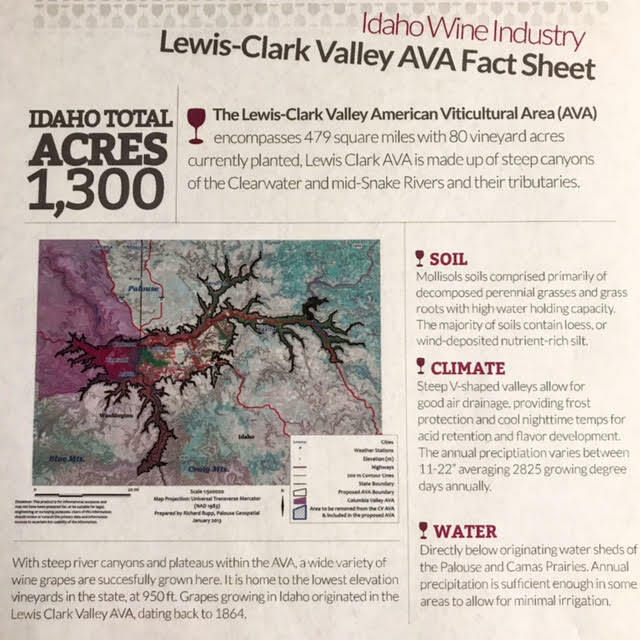 This Best Case Scenario is particularly special to me not only for the fact that I was given a great opportunity to discover and explore various Idaho wines through the twelve participating wineries (some from the newest AVA of Lewis-Clark Valley), but these wines are from a state that is very near and dear to me; Idaho holds a large part of my heart and family history. Being an admitted wine geek and having a true passion for wine can be attributed to several experiences: one experience is told perfectly in this interview by Michele Francisco of winerabble.com: “An Interview with Julia Crowley, Founder of Wine Julia, a Wine Blog.” But long before my pivotal moment in the halls of an 11th century castle in the Loire Valley of France, savoring every sip of an incredible Cabernet Franc (click the article title to read the full article), I was introduced to wine by my late father, a super hero in my eyes to this day, Col. Maurice H. Leiser . 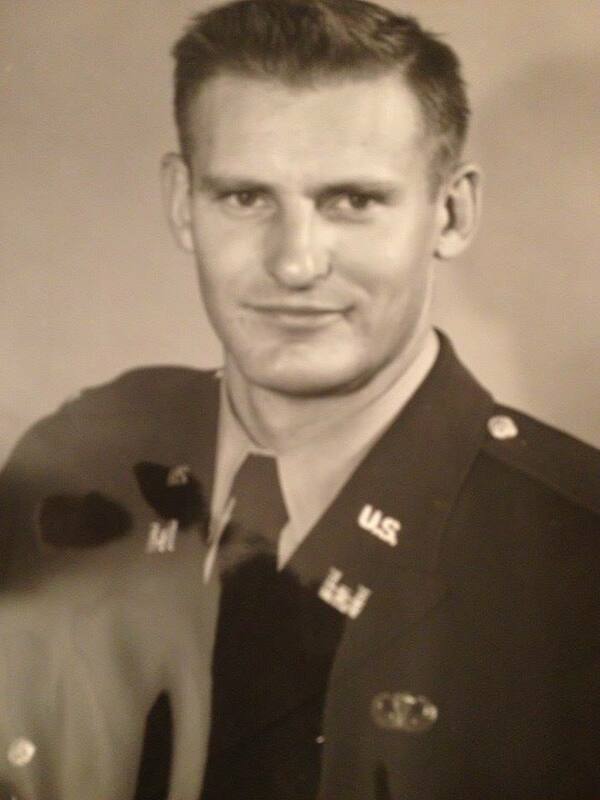 My Dad was so proud to be an American. He was a West Point graduate USMA class of 1954. I lost my dad in 2009. A massive heart attack took the strongest, bravest, kindest and most heroic man I have ever known – in the blink of an eye. 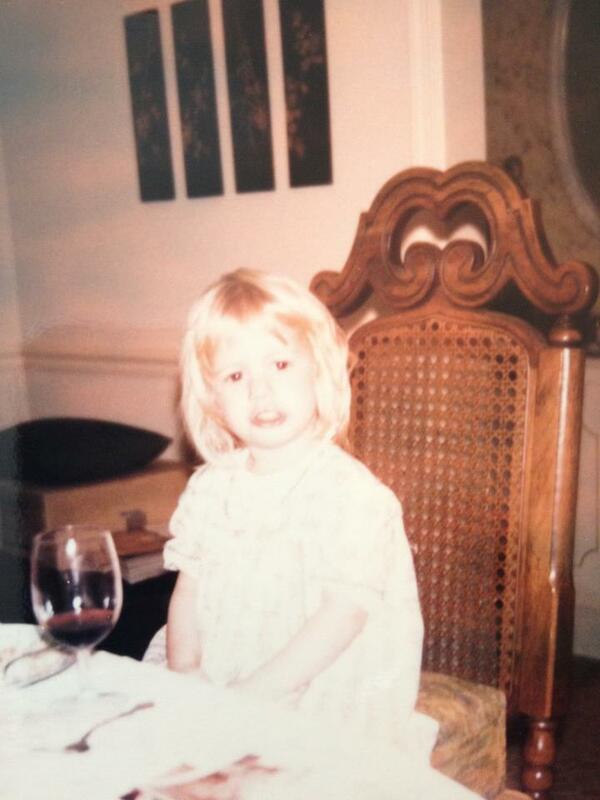 There is not a single day that goes by that I don’t think about him, and every time I pull the cork from a bottle of wine, a memory with him flashes before my eyes and I can’t help but smile. I have so many photos of my dad guiding me, keeping me safe and holding my hand – he was always holding my hand. 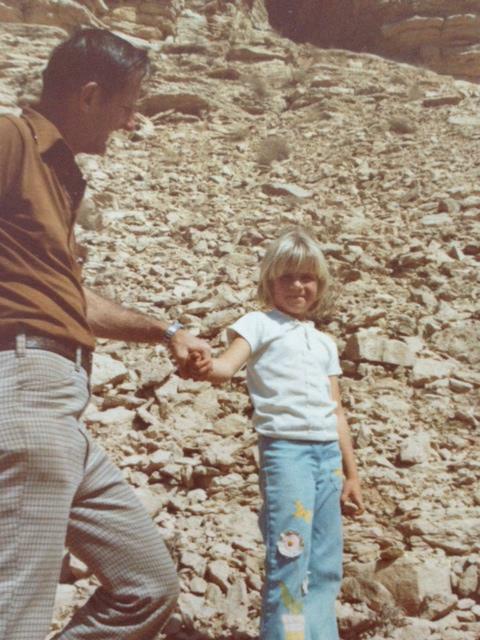 Circa 1978 – My Dad would take me Quaysumah Diamond hunting in the desert of Al Batin, Saudi Arabia, where we lived for several years while he was stationed both in Al Batin and Riyadh. He was in charge of building King Khalid Military City – a fully functioning small city just for the King in the middle of the desert. 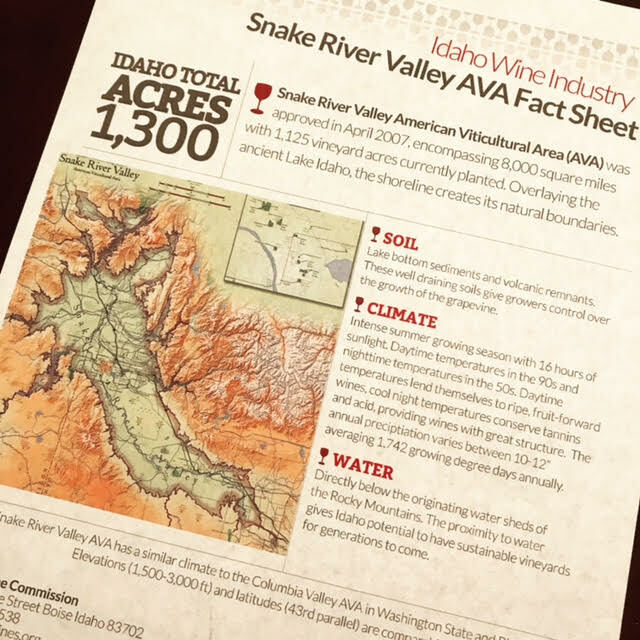 In this 12 part series, I’ll discover and share each of the 12 Idaho wines in its own feature article. 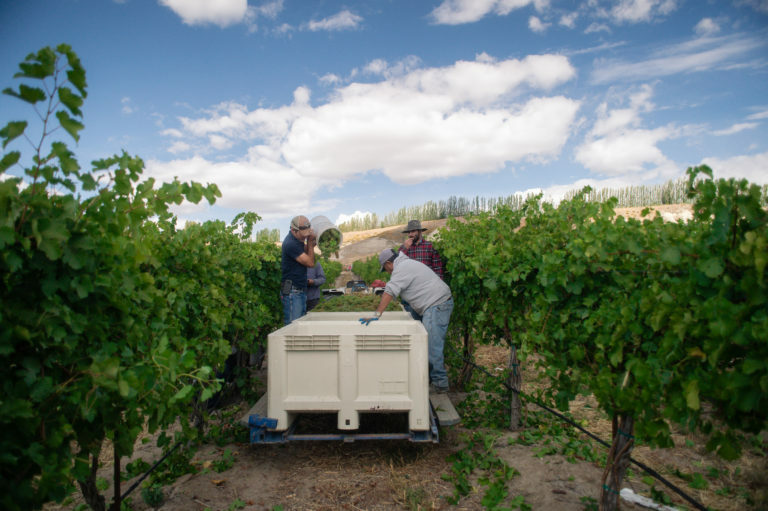 I’ll share a significantly relevant reason why Idaho wine is worth delving into, and because I will be opening a bottle of Idaho wine with each piece I write, I’ll reveal a special memory I had with my dad in our adventures through Idaho (and some from around the world). Follow me along this adventure in wine!